From 12nd March to 9th June 2019 there will be at "Magazzi del Cotone" in Genoa, the exhibition "The Art of the Brick", the first big art exhibition that use "LEGO®" like only one artistic medium. 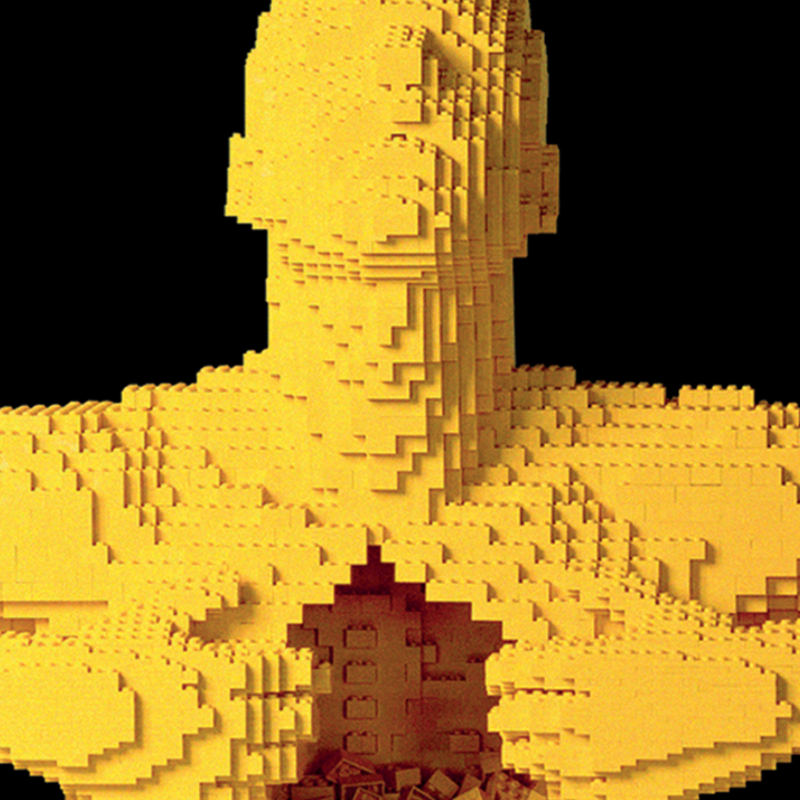 80 Nathan Sawaya's works: the most important is "Yellow", a man with open chest, from when coming out thousands of yellow LEGO®. Exhibition is open from Mondays to Thursdays, from 10am to 6pm. Fridays, Saturdays and Sundays from 10am to 8pm.